Thanks to “IceMan” for the HOT TIP on the Marcum Showdown 5.6 Digital Sonar Unit. This vertical style flasher sports great target seperation (1/2″) and the power & reliability associated with the Marcum brand. Head over and grab this deal, it’s the BEST PRICE we’ve ever seen on the Showdown 5.6! 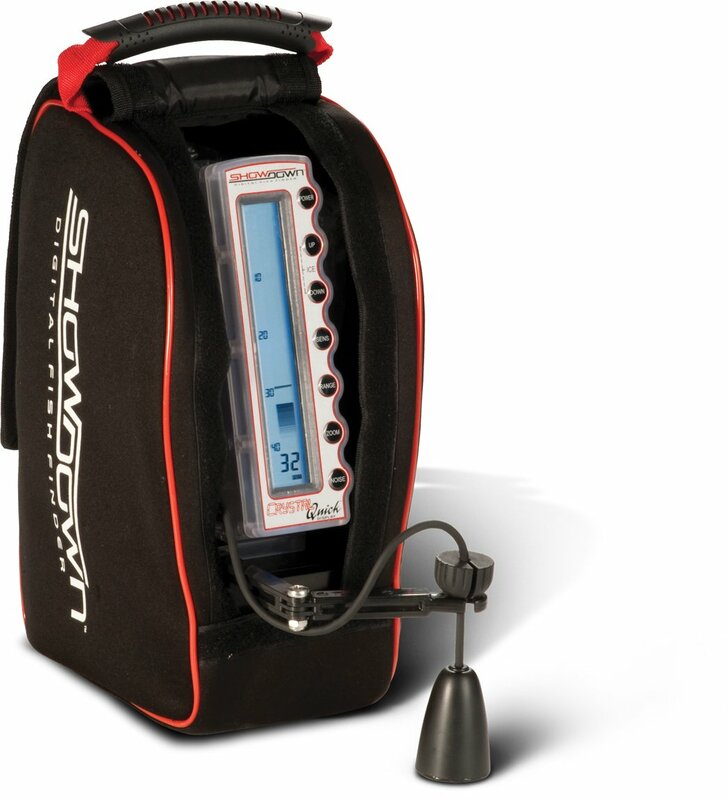 Own and use a MarCum Showdown 5.6 Digital Sonar System? Take advantage of this Ice Fishing Deal? Give us your two-cents in the comments below. Posted on September 7, 2017 by IFDPosted in All Deals, Sonar & CamerasTagged Amazon, Digital Sonar, Marcum, marcum showdown, marcum showdown 5.6, Showdown, Showdown 5.6, sonar system.